This badge was issued to Vijay Kumar on 17 Mar 2019. 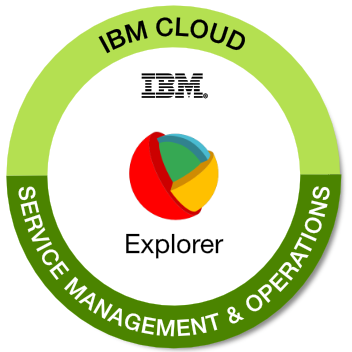 The Cloud Service Management and Operations (CSMO) Explorer badge earner has demonstrated an understanding of the IBM Cloud Garage Method practices related to service management and operations on the cloud. The individual has learned best practices in the areas of organizational transformation, build to manage, operational readiness assessment, incident management, and problem management. Complete the "Explore Cloud Service Management and Operations" course on the IBM Cloud Garage Method website and pass the quizzes embedded in the course.